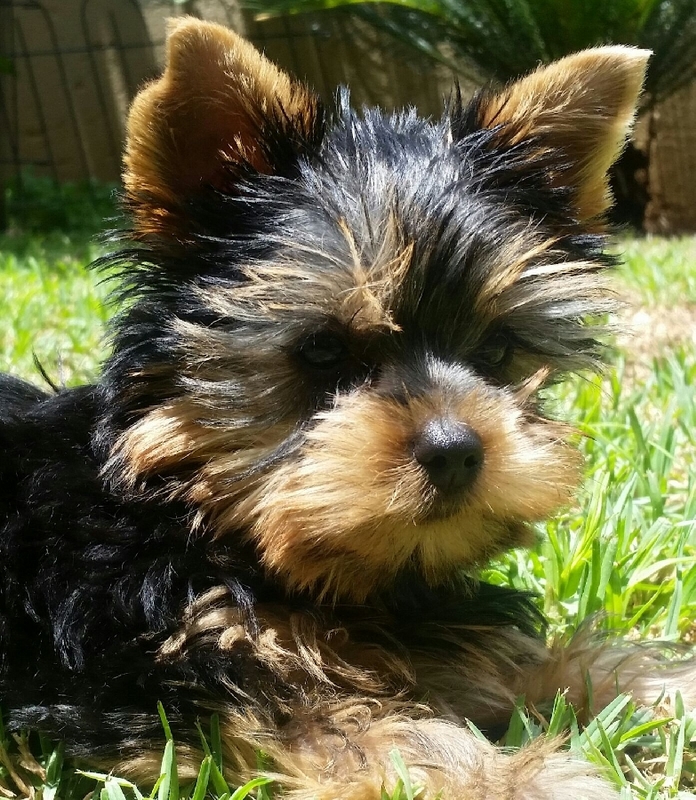 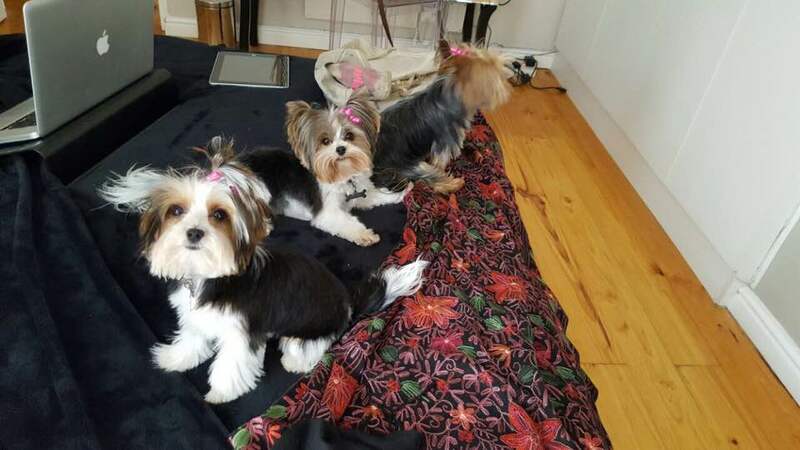 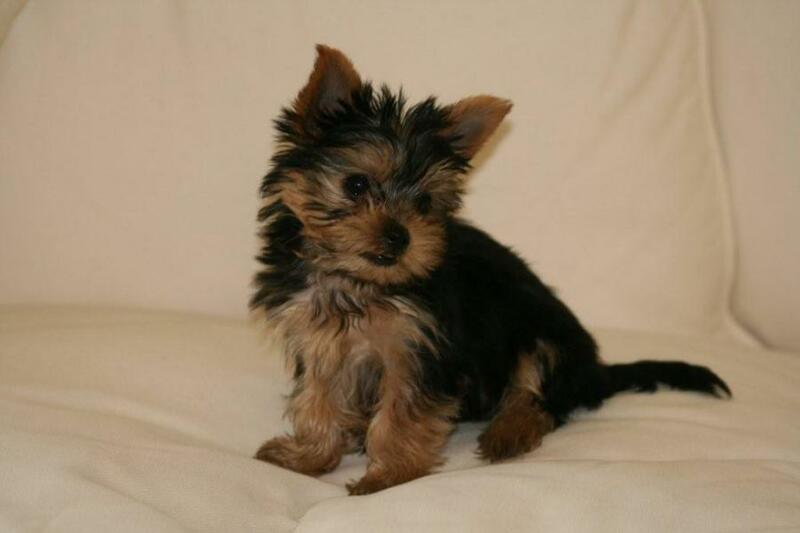 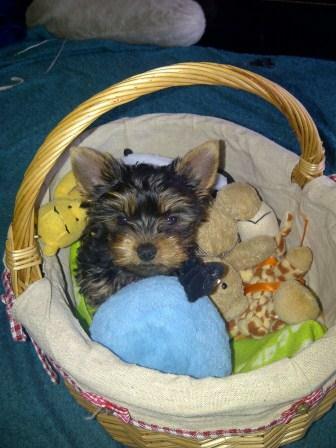 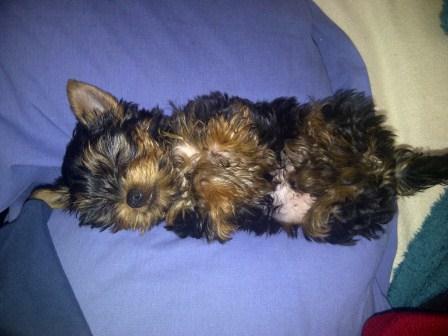 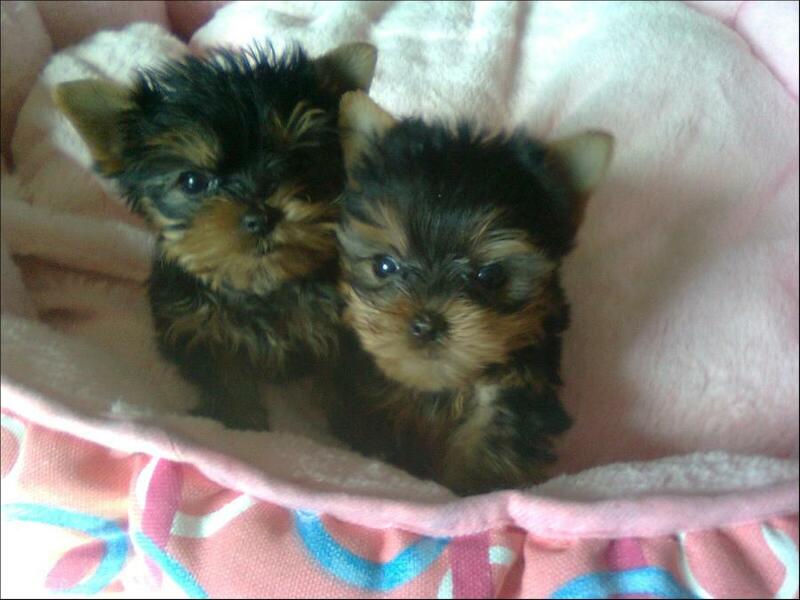 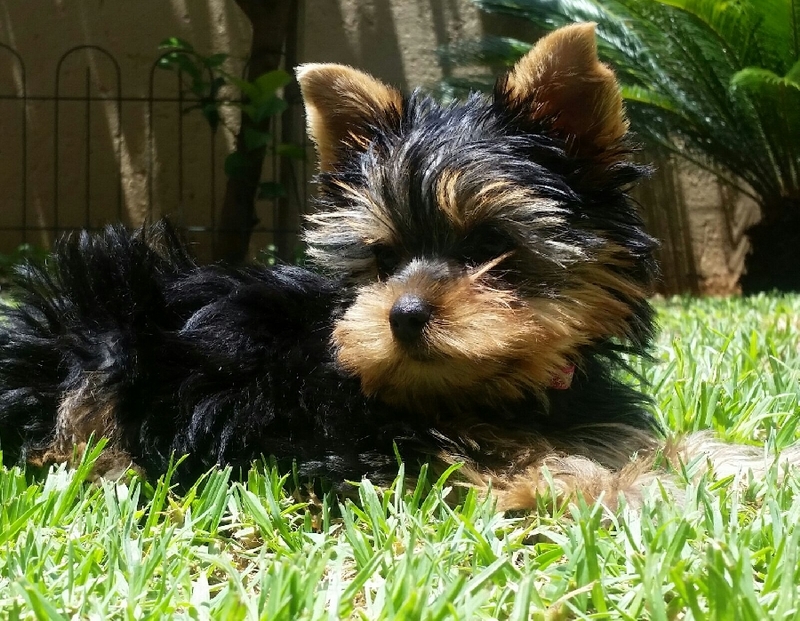 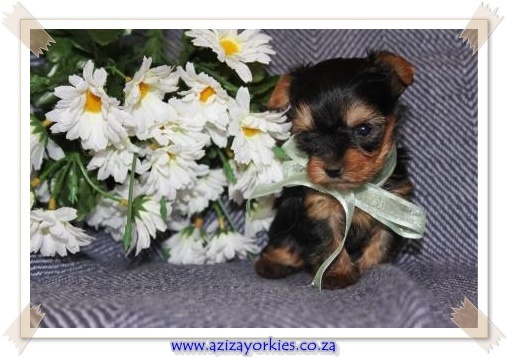 Photos our Yorkshire - and Biewer Terrier puppies' new owners! 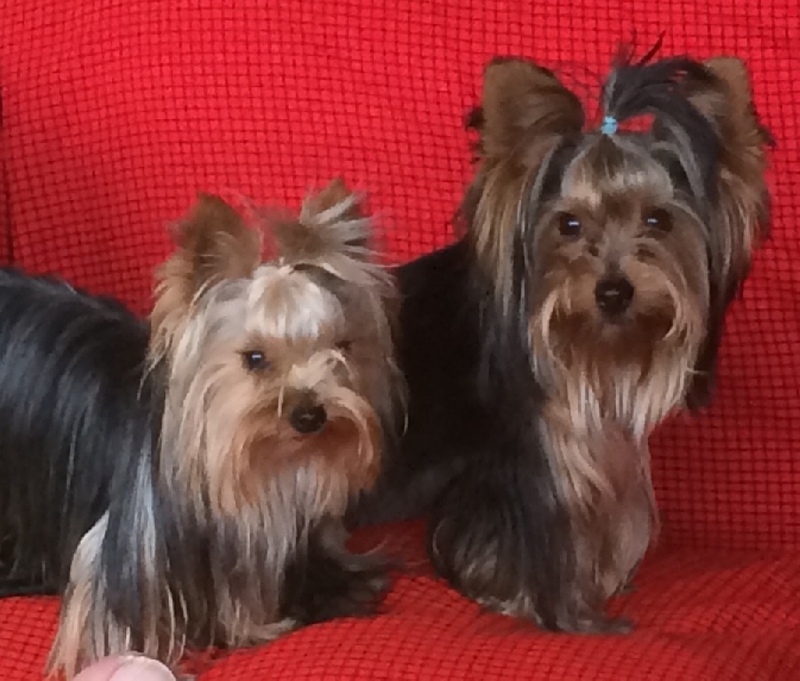 Very proud of these gorgeous Yorkies who have joined us from Europe earlier in 2015. 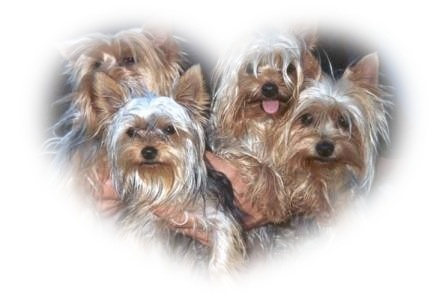 Some fantastic International Champion bloodlines run through them. 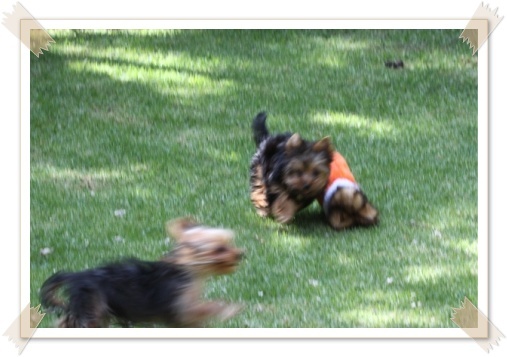 Fotos van ons pragtige Yorkie babahondjies wat op 17 September 2012 gebore is. 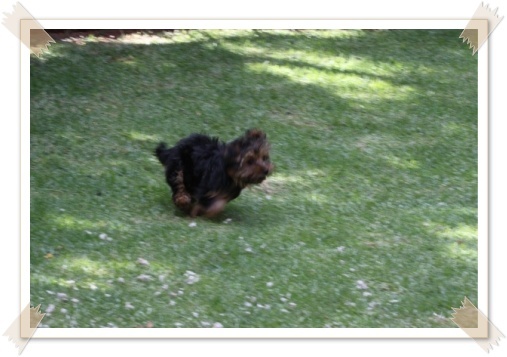 Photos of our gorgeous Yorkie, Yorkshire Terrier puppies born on 17 September 2012. 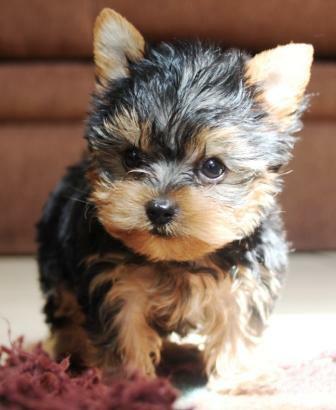 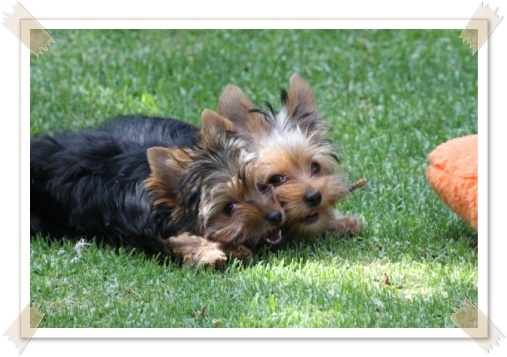 Yorkie Playtime! 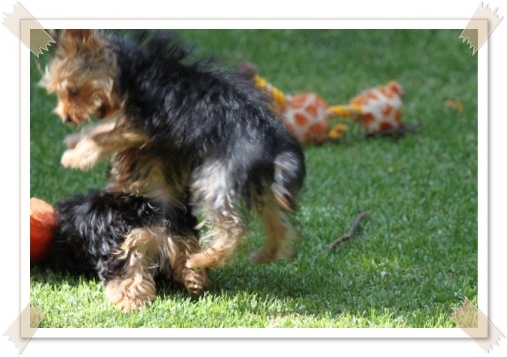 Yorkshire Terrier Speeltyd! 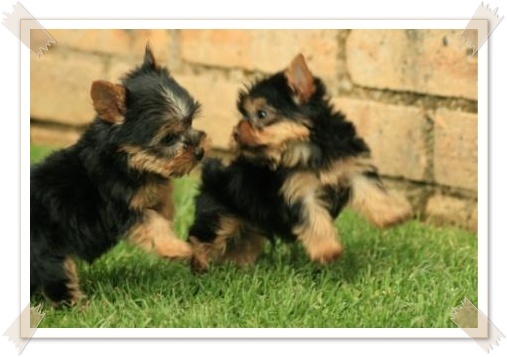 One of the most enjoyable and fun aspects of having a Yorkie, Yorkshire Terrier is the endless energy, playfulness and curiosity that they bring to your family. 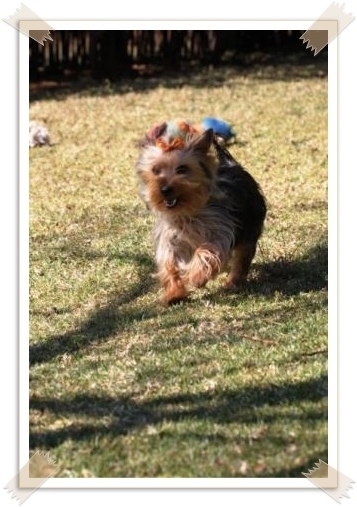 Een van die mees genotvolle aspekte van 'n Yorkie, Yorkshire Terrier is die eindelose energie, spelerig- en nuuskierigheid wat hierdie hondjies vir jou gesin bring. 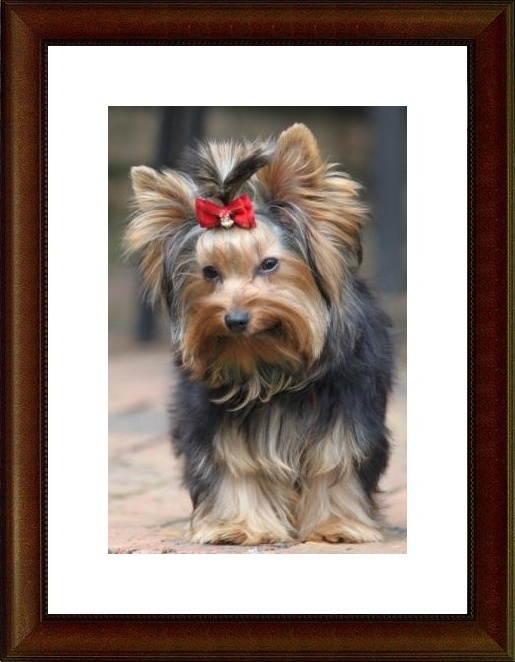 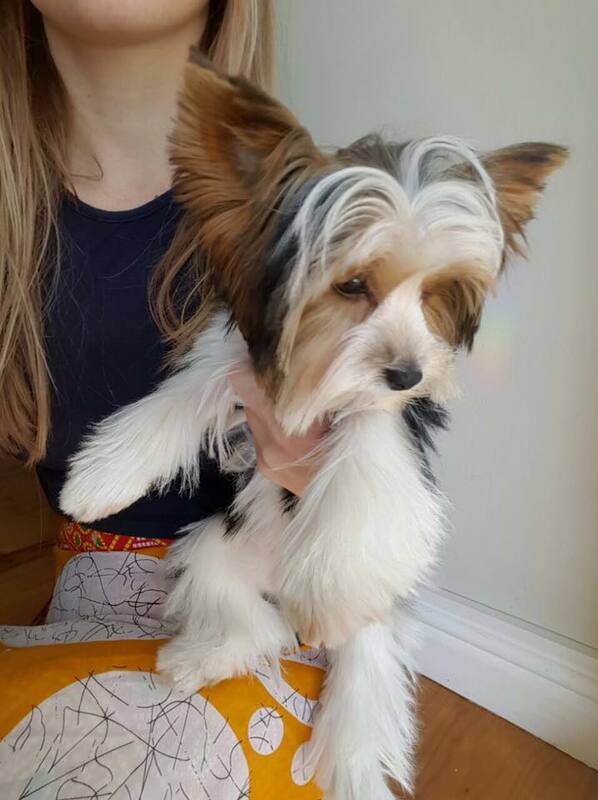 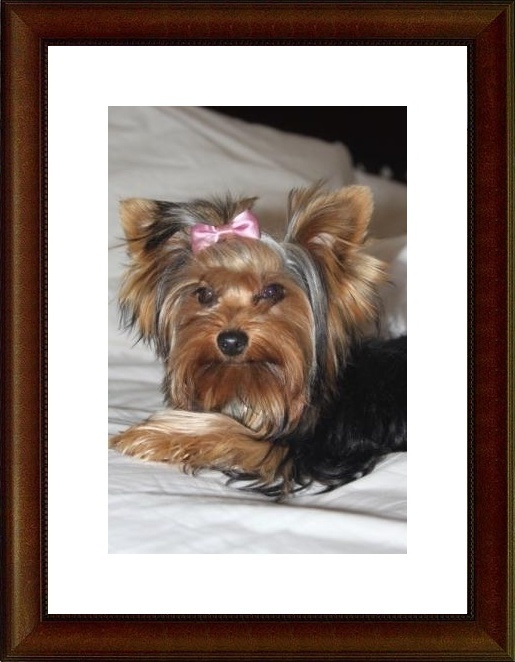 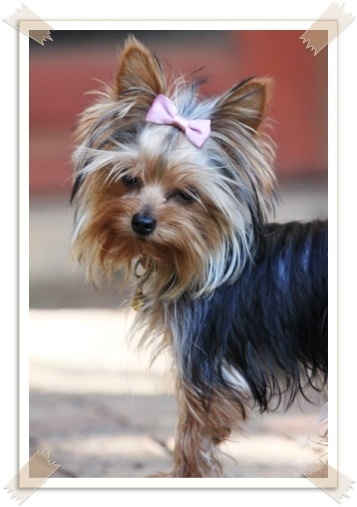 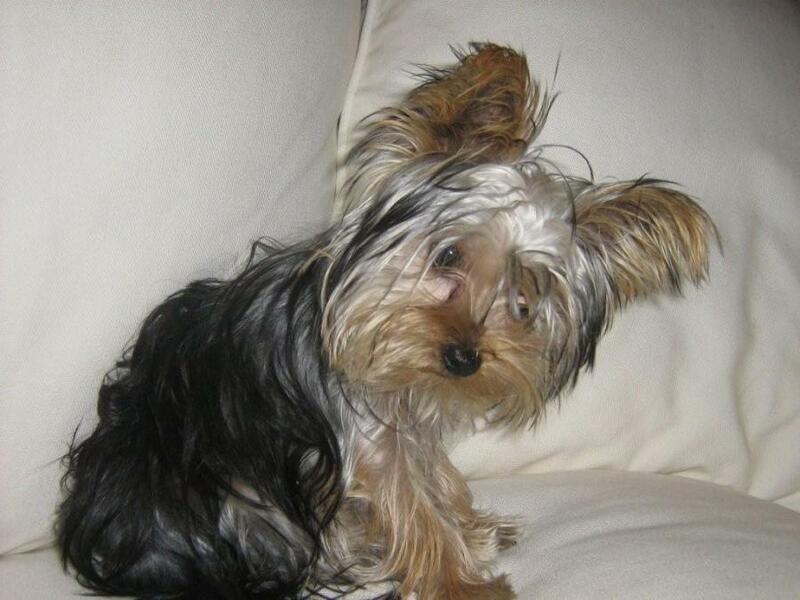 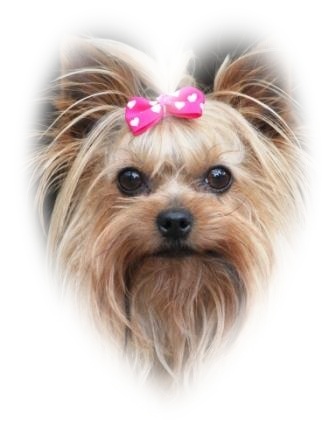 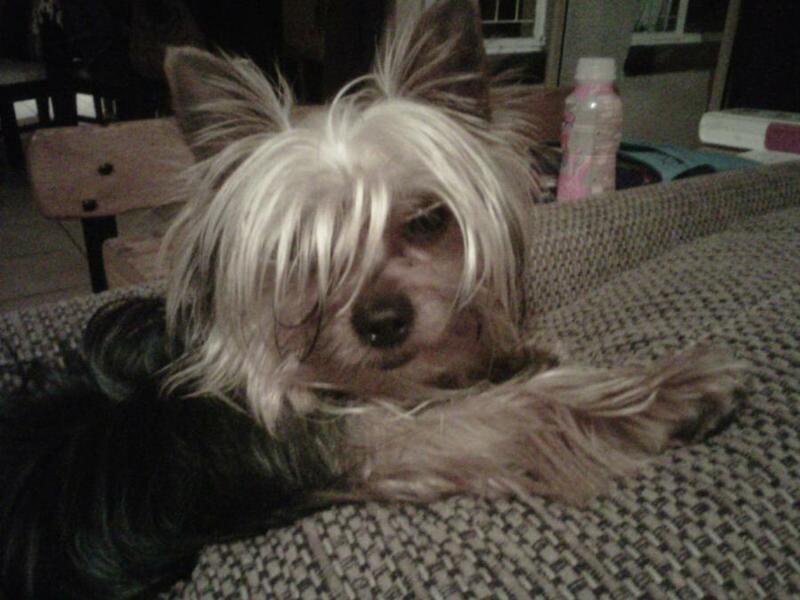 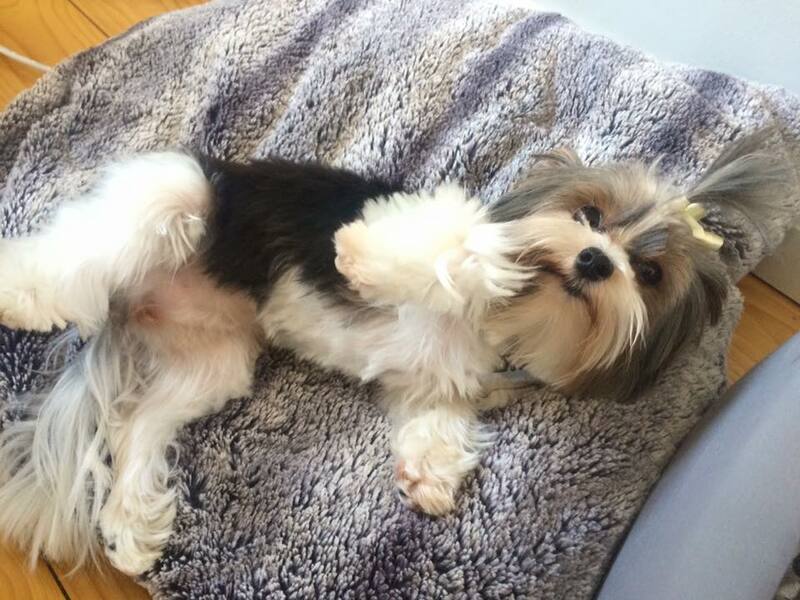 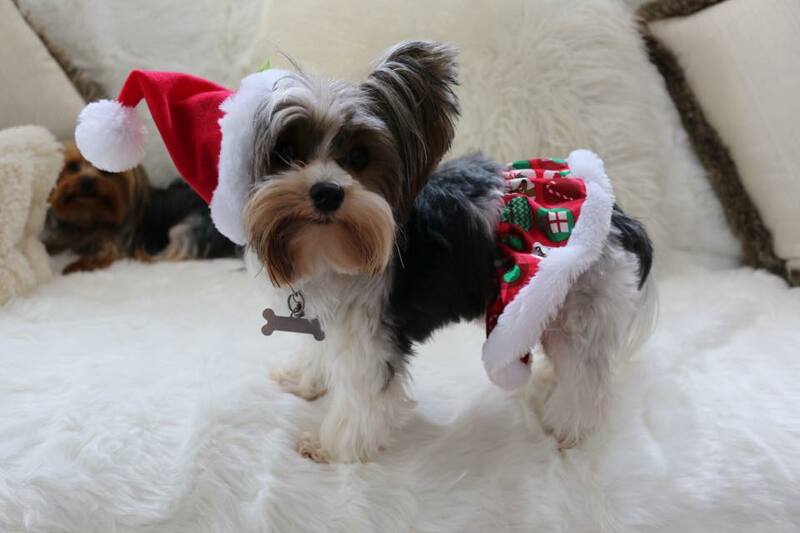 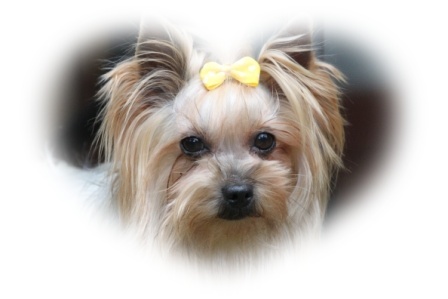 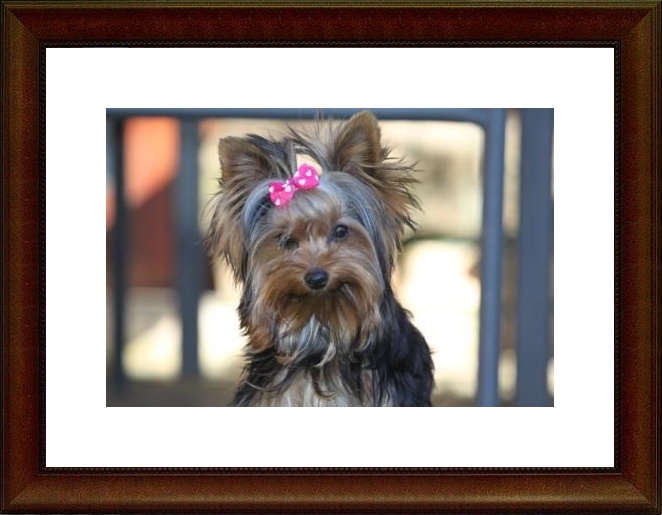 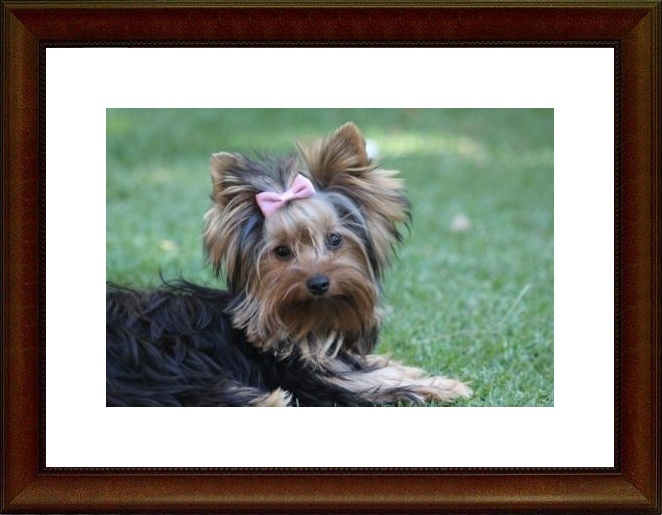 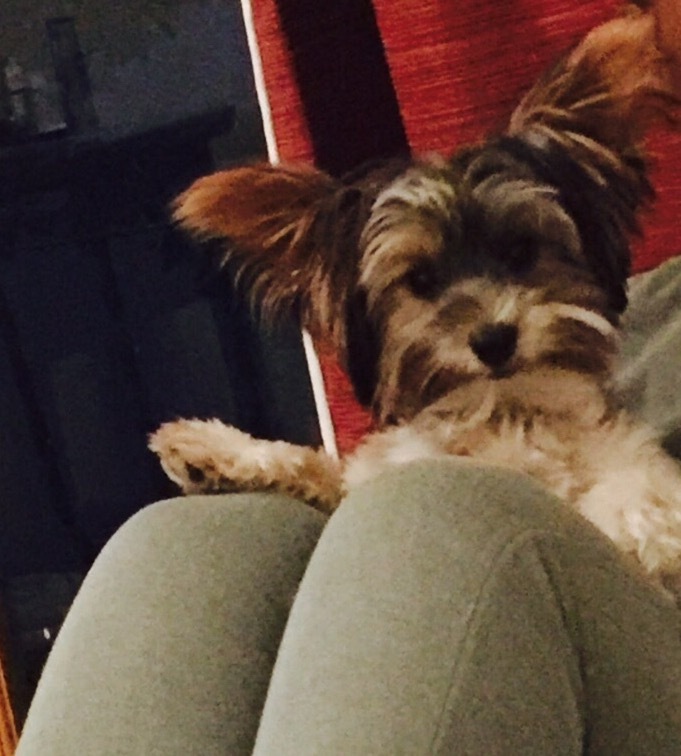 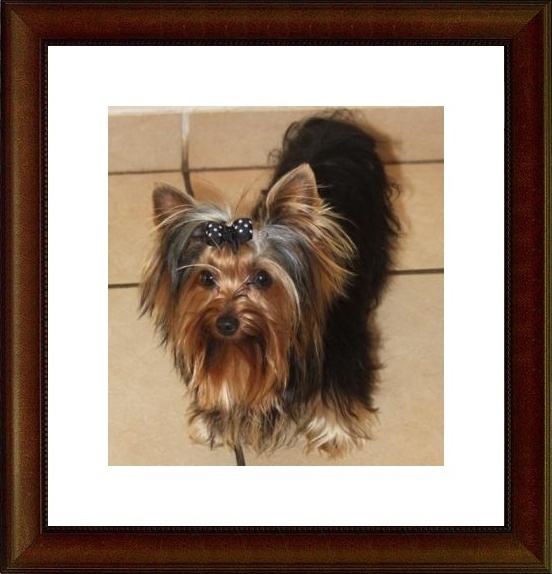 Tima Moon - this Yorkie's name says it all. 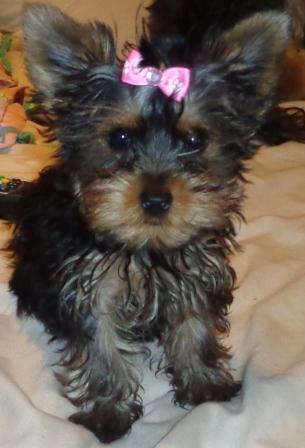 She is gorgeous. 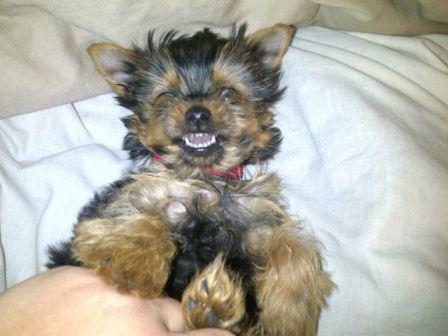 'n Paar fotos van een my pragtige Yorkshire Terrier tefies Skyla. 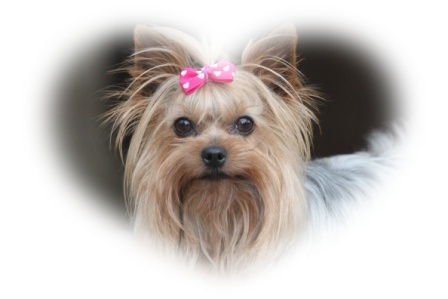 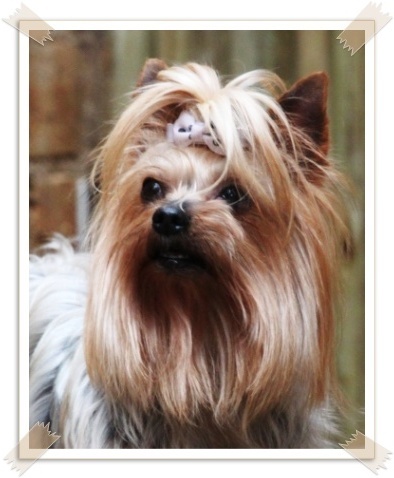 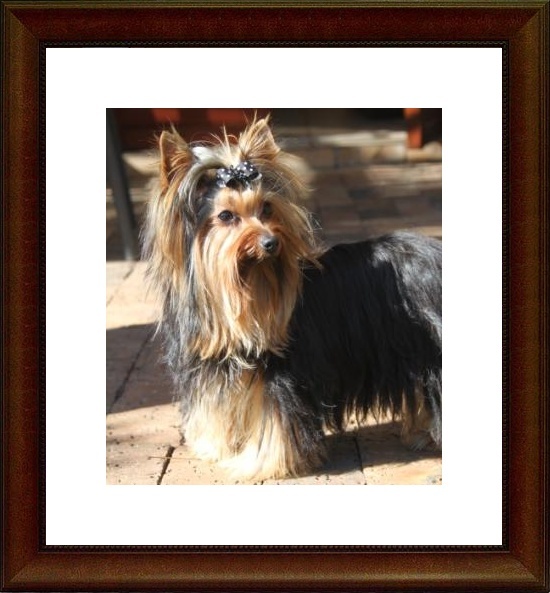 A few photos of one of my gorgeous Yorkshire Terrier females Skyla. 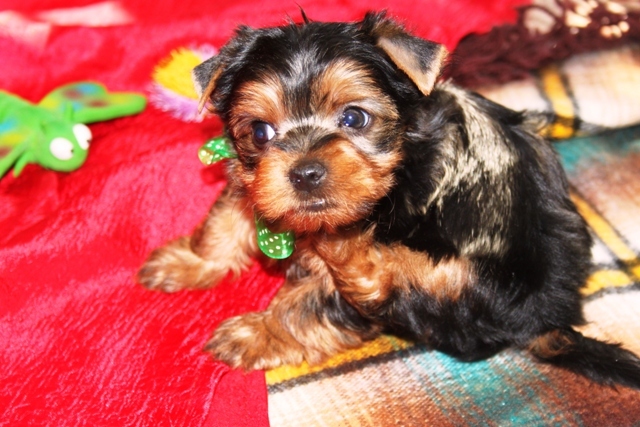 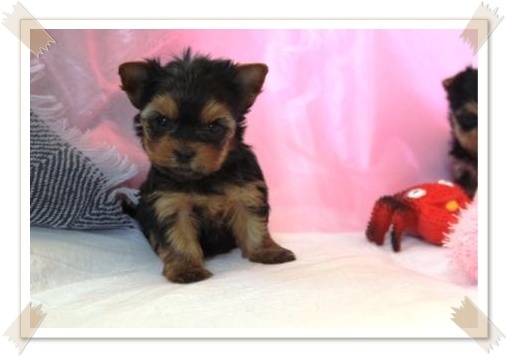 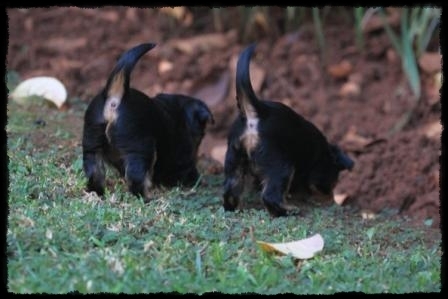 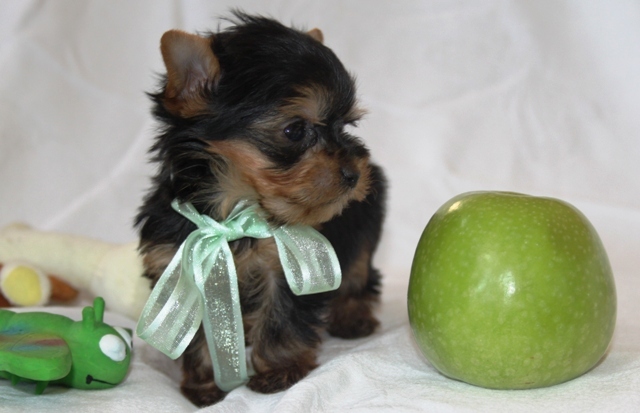 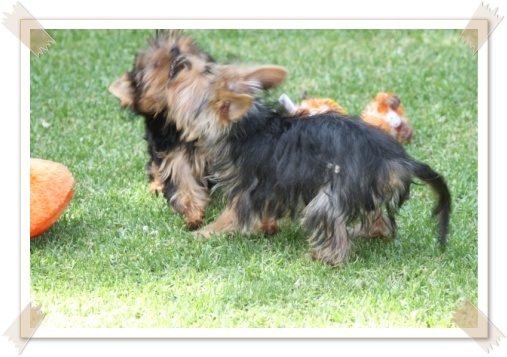 Here are fotos of our Yorkshire Terrier puppies that were born in April and May 2012. 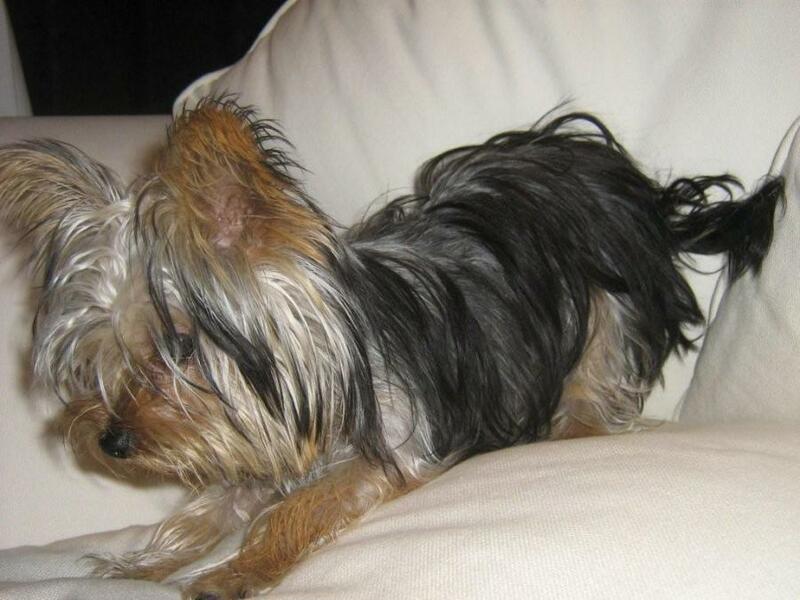 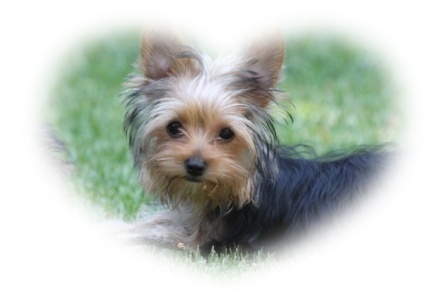 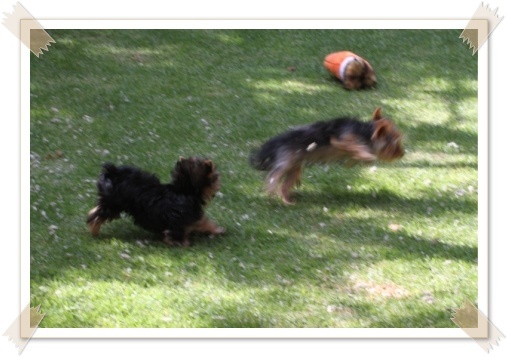 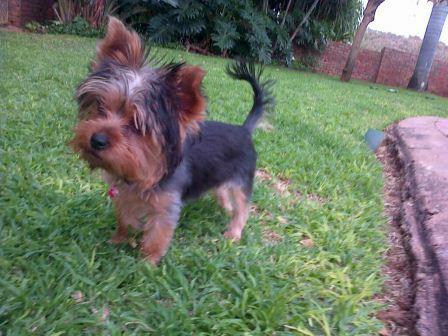 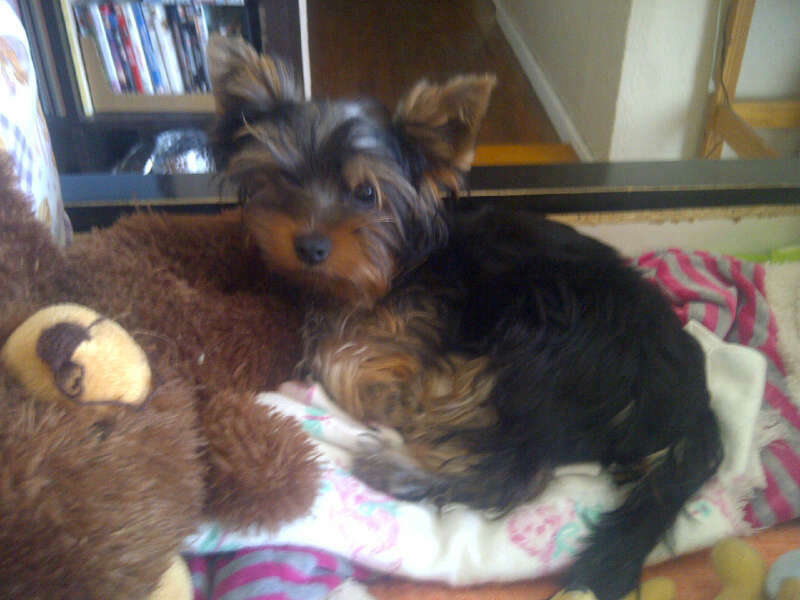 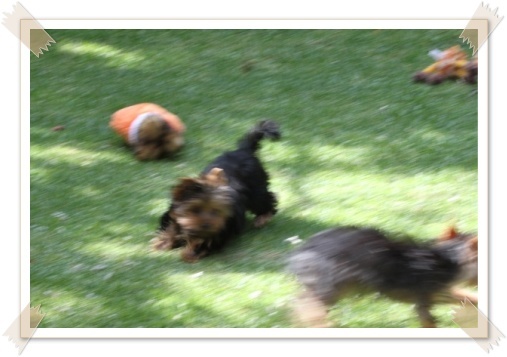 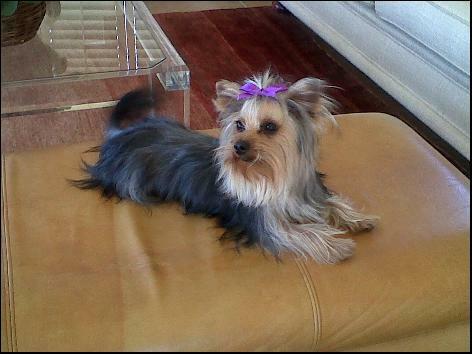 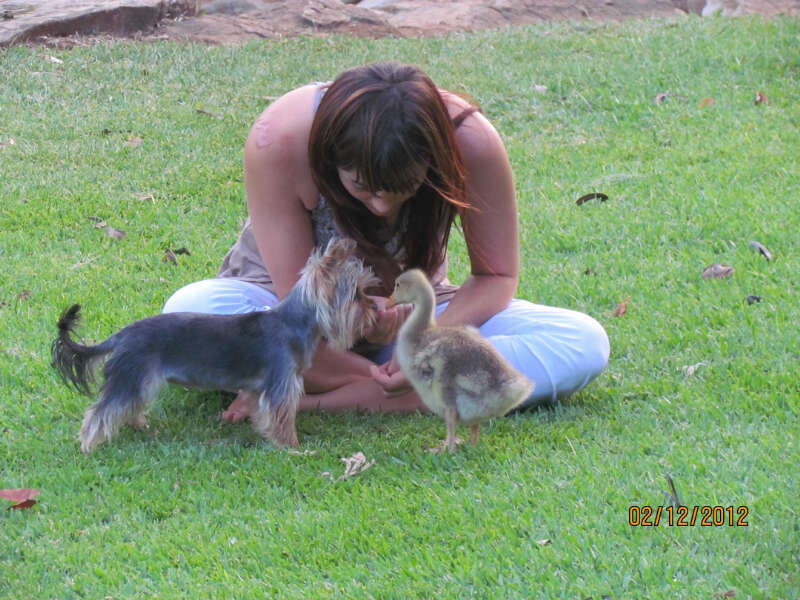 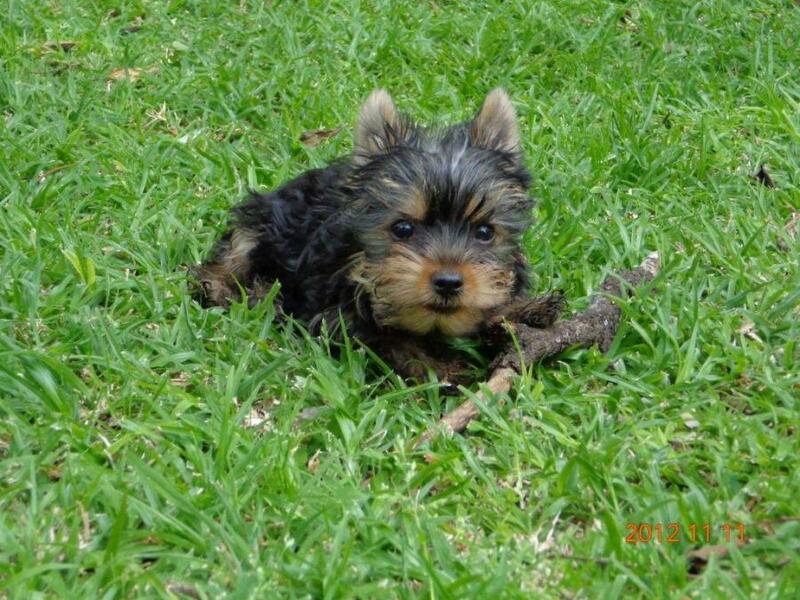 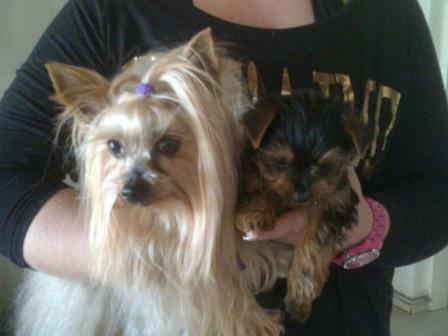 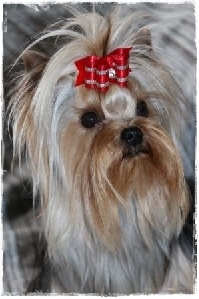 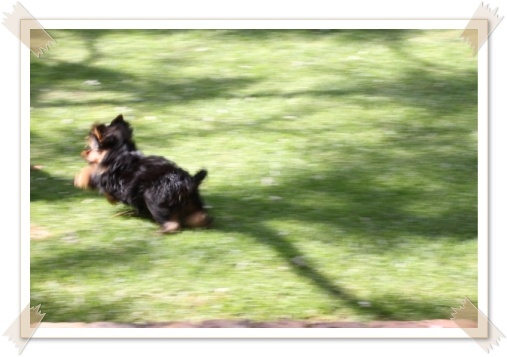 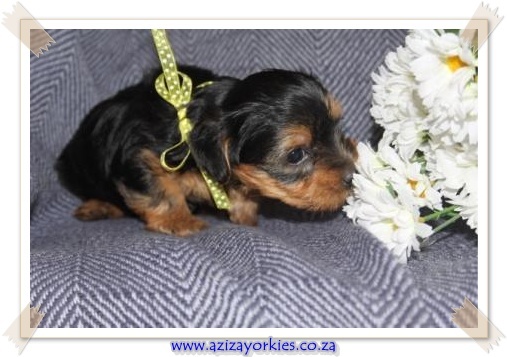 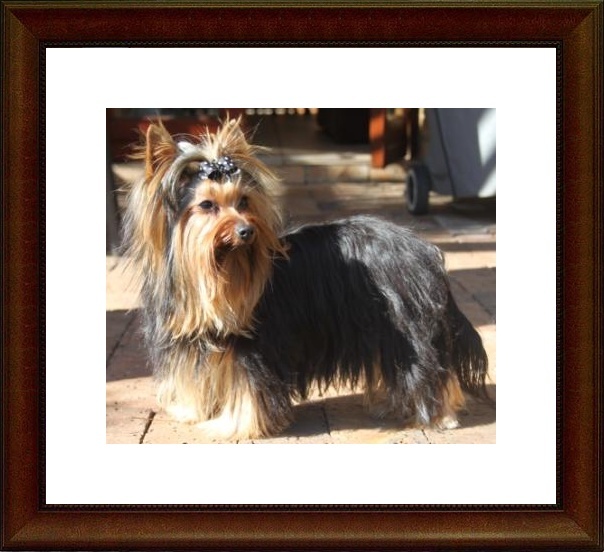 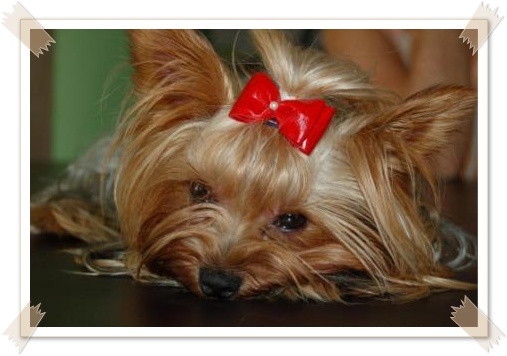 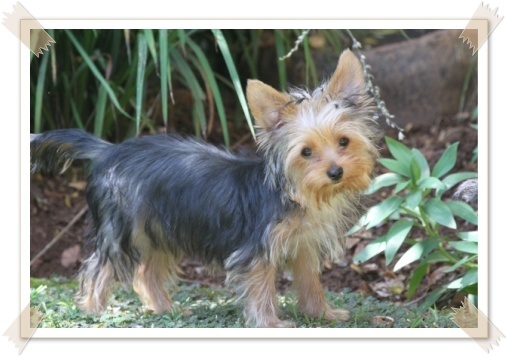 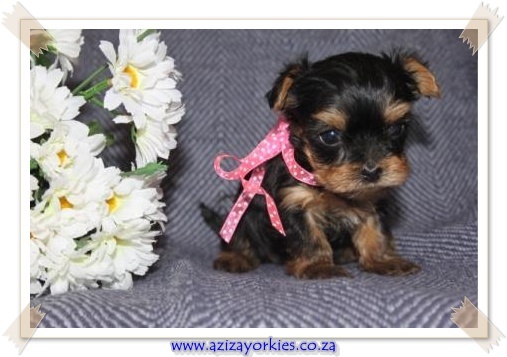 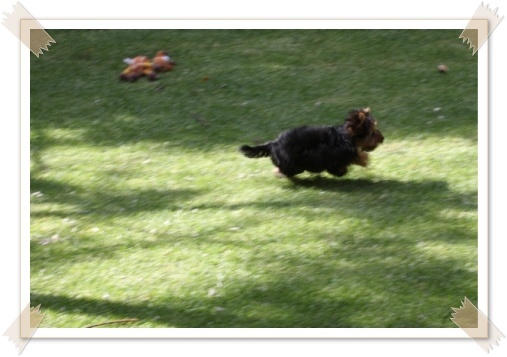 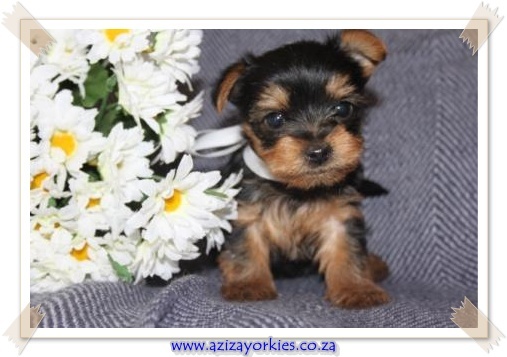 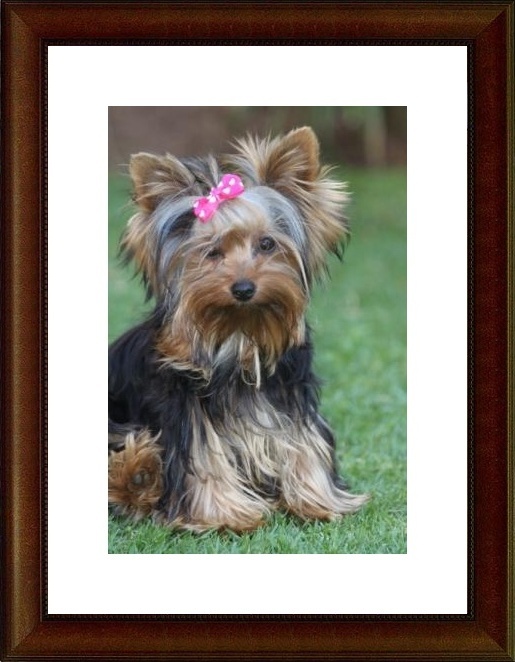 Hier is fotos van Aziza Yorkies se Yorkie baba hondjies wat in April en Mei 2012 gebore is. 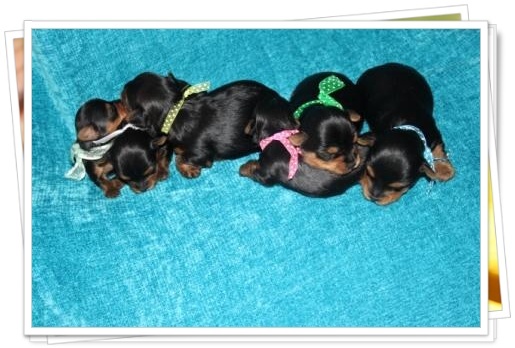 What a beautiful bunch of puppies! 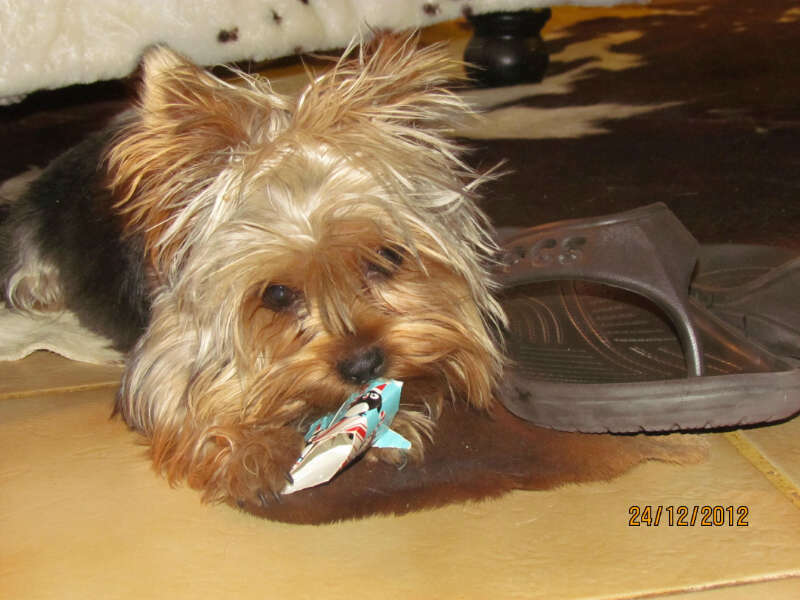 Pragtige Yorkie tefie - klein Delta.